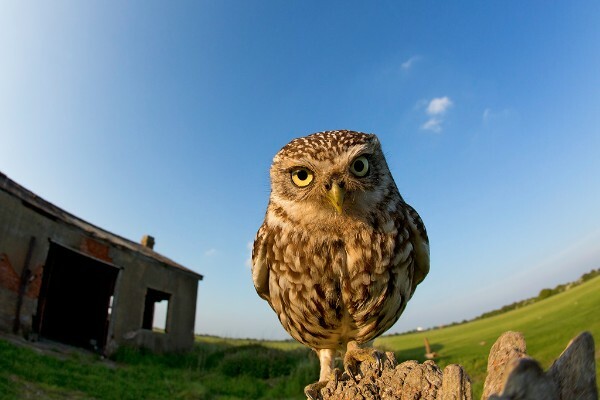 The UK Little Owl Project was established in June 2015. This is a volunteer-led project. We work hard to raise awareness of the Little Owl’s decline in the UK via our media work, local talks and articles. We actively encourage more people to monitor this charismatic owl and to record their sightings. We regularly blog with breeding season updates, advice on how you can help UK Little Owls, relevant research and we promote surveys. We encourage more people to monitor UK Little Owl nests to further our understanding of their breeding ecology. Emily is recording a Little Owl breeding attempt. 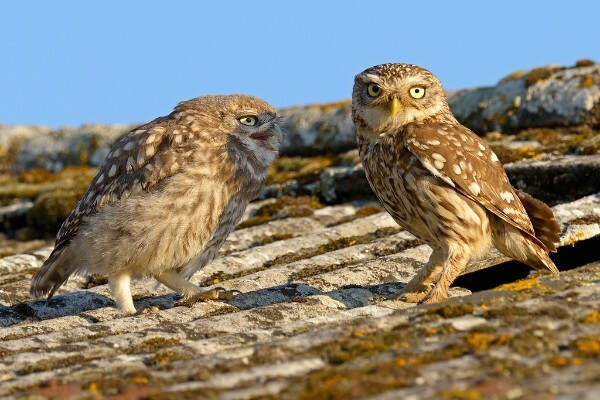 Emily Joáchim has been studying UK Little Owls since 2008 and would like to write up and publish her work, which is in collaboration with nest recorders. – this is to ensure that her important research reaches a wide audience of conservationists. You can learn more about Emily's research aims here. We would like to write a Little Owl prey identification guide, a downloadable Little Owl nest box design template and a leaflet with advice on how to manage habitat for Little Owls. Emily has been asked to host the 7th International Little Owl Symposium in the UK in 2018; we will fundraise, plan and promote this symposium via the UK Little Owl Project website. We run @UKLittleOwls Twitter account. Donations would help with monthly website running costs. It costs £600 to run a nest box camera for 10 weeks, including site visits to download data. Emily would really appreciate some help with this. Emily is a volunteer and wants to be able to develop the UK Little Owl Project as specified in our project aims. Funding would help us to achieve these aims. We promise to account for our donations. We accept donations through our UK Little Owl Project PayPal account. You can use your debit/credit card (you don’t need to have your own Paypal account). The money goes straight into an account that is set aside for the UK Little Owl Project. Donations of any size would be much appreciated. If you would like to help us, please click on the Donate button below. Feel free to contact Emily Joáchim if you're interested in sponsoring the UK Little Owl Project.